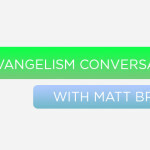 In this episode, Ben and Brian discuss various topics in student ministry, and ministry in general, including evangelistic events and ministries, volunteers, leadership, and growth. Brian offers valuable insights from his leadership experiences as a student and church pastor, author, and speaker. Brian spent 14 years serving in full time student ministry. 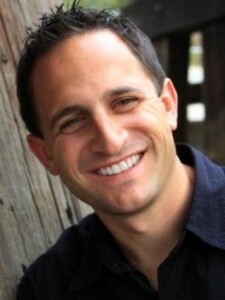 He has led student ministries as small as 7 and as large as 2000. 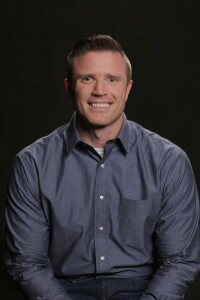 Brian is the co-author of “Checkpoints – A Tactical Guide to Manhood” and “Virtuosity – Doing the Common Uncommonly Well” along with being the co-founder of Impact Resources, a curriculum guide for student ministries. Brian is passionate about seeing people saved, baptized and growing in their faith along with equipping and leading the staff and volunteers where he serves. He is married to Jennifer Mills, co-author of “Salvaging My Identity” and father to McKenna and Parker.